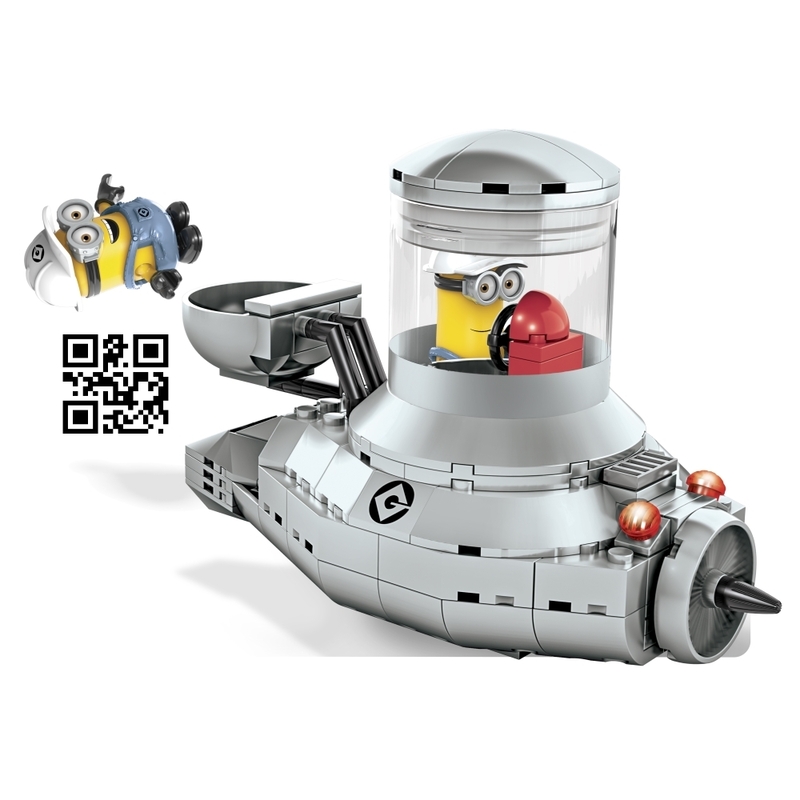 Product Description: Things are about to get a whole lot faster around here with the Minion Mobile by Mega Bloks Despicable Me™. You can build the Minion Mobile and roll out on rubber wheels whenever mischief breaks out. Load your Minion into the cockpit and drive through whatever stands in your way! There’s also an uncovered seat for a brave passenger and a toolkit in case the vehicle breaks down. Features: • Two buildable Minion characters with interchangeable parts including overalls, goggles, hats, arms and feet • Fully buildable and moveable Minion Mobile with toolbox accessory • Collect them all and build your own mischief!